When you made the decision to study in France, you made a great decision for sure. However, there are some things to know before you go ahead with your decision. 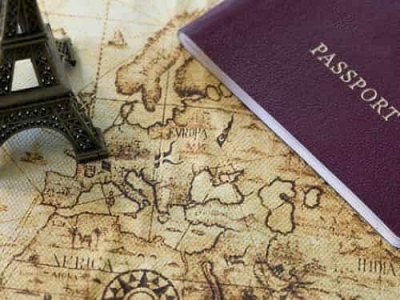 France attracts millions of tourists from all over the world every year. People flock in the number of hundreds and thousands to see the Notre Dame, the beautiful parks, and museums and everything else. But, in your case, that’s not going to be it. Do you know why? 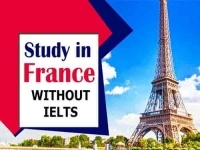 It is because you are a student who came to study in France. 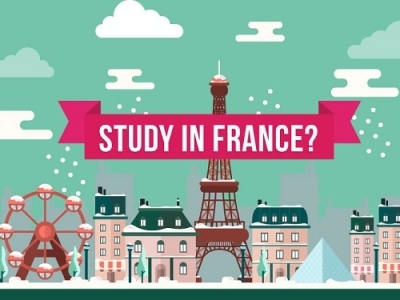 What Should You Avoid While You Study In France? Well, you don’t really plan to just pack your bags and leave to study in France, right? 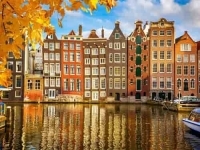 Every country has its own list of do’s and don’ts for those who visit the place for studying. Here are some of the things that students should avoid doing whenever they come to study abroad in France. Students should also avoid the mentality that the French are always less friendly. Those ways they can make more friends. Who knows, they might even get some extra language guidance as well. Avoid staying all cooped up in your dorms. You are here to study, we get that. But a little bit of exploring doesn’t really hurt right? Use authorized taxis only. This is one safety measure that event he tourists need to take. Plus, if you are a student from some other country there is all the more reason to be cautious and careful. These are some of the things students should avoid when it comes to studying at Universities in France. The universities in France are welcoming, and you are going to meet new people and potential lifelong friends. 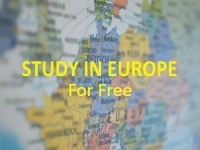 Start with browsing for a university to apply to: Top Universities in France for international students in 2019.